The forthcoming play is Stoppard’s first since the production of Rock ’n’ Roll by the Royal Court Theatre in 2006. 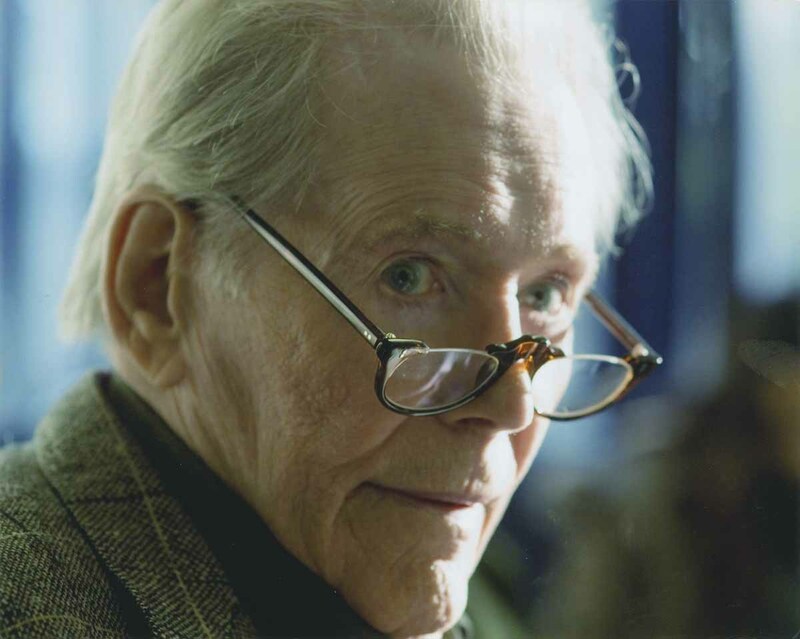 The content and cast of his most recent work has been kept secret by both the writer and the National Theatre’s artistic director, Nicholas Hytner. Hytner will be directing the play during his final season with the National Theatre. 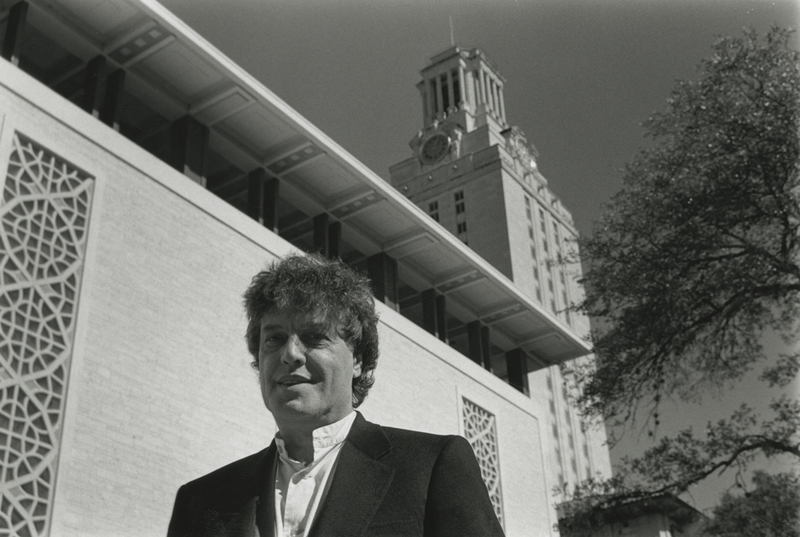 Image: Tom Stoppard, whose archive resides at the Harry Ransom Center, on The University of Texas at Austin campus in 1996.